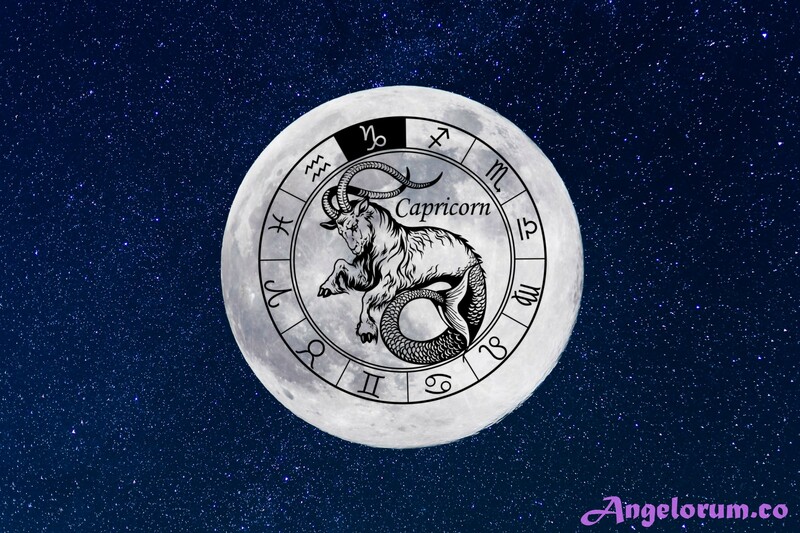 The Capricorn Full Moon is a wonderful time to manifest things on the earth plane because it is a Lunar energy that works with the limitations inherent in our 3D reality… or it does if we are willing to acknowledge and take responsibility for working in a realistic and grounded manner. It is a time for revising long-term goals and weeding out any activities which no longer serves us. In short: It is time for some (VERY) practical magic and to get a wee bit more ambitious! Think in terms of leaving a legacy that shows all the world who you truly are and what your life’s work is all about. * Look at the Natal Chart House to see where this Capricorn Full Moon lands for you. Combine the energy of the House and the practical energy of the Cappy Full Moon in way that is the most meaningful and beneficial to you and thank about how you can implement it. For instance, if this Moon lands in a Capricorn 11th House (large groups, friendships, technology and humanitarian pursuits), it is time to revise how your friendships and online associations reflect the work you are here to do. Are they helpful or are they holding you back from achieving your goals and dreams? * Make a five-year plan and ask for Archangel Cassiel to bless it. Archangel Cassiel is the ruler of Saturn. He is the Angel who helps those who help themselves and who are willing to take responsibility for their own growth and progress. To invoke his energy during this Full Moon, work with the crystals black tourmaline, garnet and hematite. His colours are black, grey and brown… the colours of the earth. * Take charge of your finances and make vow to eradicate any debt. Tidy your office space and file your paperwork properly. Cut out any unnecessary expenses. * Do healing magick for the teeth, skin, bones and improved immunity. Take up any exercise that will increase your bone density, make a schedule and stick to it. Detox. Start flossing and using sun screen. * Pick up the slack in any area of your life that you may have neglected. Really think about how your actions (or lack of action) make you appear in the eyes of the world. You could for instance clean up your social media so that it doesn’t detract from your professional image if you have been spending too much time social media surfing instead of working. * Magically resolve any problematic situation involving authority figures. Work with the Emperor Tarot card to begin owning your own power and authority and to make these types of situations seem less daunting. REMEMBER – Capricorn’s ruling Planet, Saturn, is known as Father Time. Be realistic about timing for any spells cast this Full Moon!